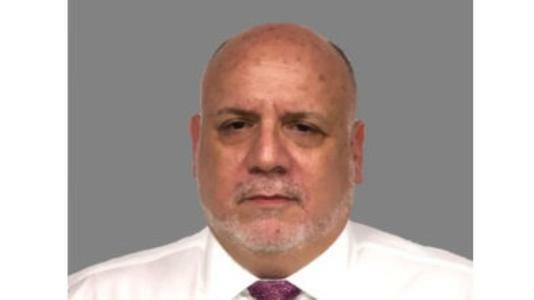 Diaz, Reus & Targ has welcomed longstanding tax expert Steven Horowitz to its New York office, it announced yesterday. With experience in defending clients before the Internal Revenue Service and the US Tax Court, he and his team of tax lawyers, who together comprised the boutique Horowitz and Rubenstein, will further bolster Diaz Reus’s tax capabilities, following the Miami office’s recruitment of of-counsels Julio and Bruna Barbosa seven months ago. Horowitz is also of counsel. Horowitz’s experience includes tax planning for closely held businesses, life insurance and asset protection planning, and offshore tax. He has also enjoyed work as a prolific writer, with 85 nationally published articles to his name.